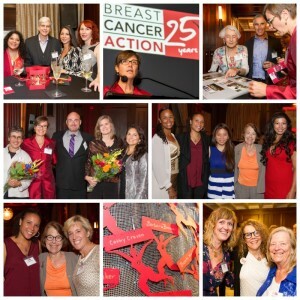 We were truly inspired by the energy and commitment of everyone who attended our 25th anniversary event. It was humbling to see the BCAction community out in full force – founders’ families, decades-long donors, former Board and staff members, and activists who have been with BCAction since the early days were there. Thank you to everyone who attended and gave so generously, and to those who couldn’t attend but were there in spirit. A special thanks to Wave Maker Sponsors – Ambassador James Hormel and Michael Nguyen and all of our other event sponsors; to the Chefs from Millennium Restaurant, The Plant Cafe Organic, and Hillside Supper Club for donating their time, talent, and food for the hors d’ oeuvres; to our wonderful emcee Rose Aguilar; special guest Belle Shayer; Barbara Brenner Hell Raiser Awardee Sandra Steingraber, and award presenter Susie Lampert; and Brenda Salgado who opened the night with a special ceremony. for their generous gift towards our 25th Anniversary event. This evening event in San Francisco to pay tribute to past achievements and unite around our vision for achieving health justice for all women at risk of and living with breast cancer. 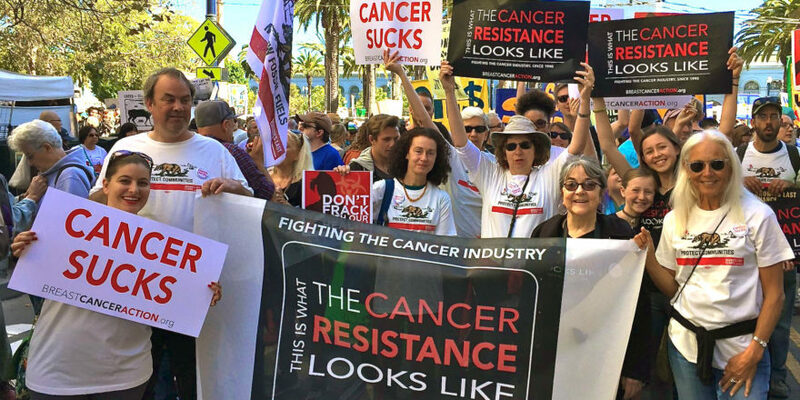 The event will bring together over 200 BCAction members, activists, and supporters. At the reception guests will enjoy a hosted bar of beer, wine and non-alcoholic drinks, as well as hors d’oeuvres provided by Millennium Restaurant, The Plant Café Organic and Hillside Supper Club followed by a seated multi-course dinner accompanied by a thought-provoking program. 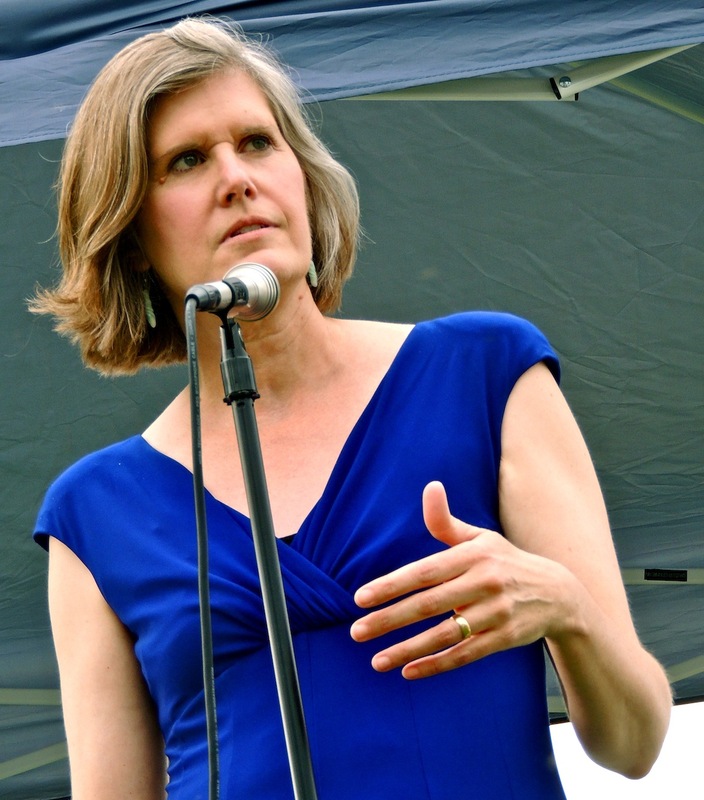 Our emcee for the evening will be Rose Aguilar, longtime supporter and host of KALW’s show Your Call. Learn more about the various levels and benefits here. With your early leadership support in this event, we are able to remain free of conflict of interest and refuse funding from corporations that profit from or contribute to breast cancer. Your support is vital to our independence. First Run Features, distributor of Pink Ribbons, Inc.